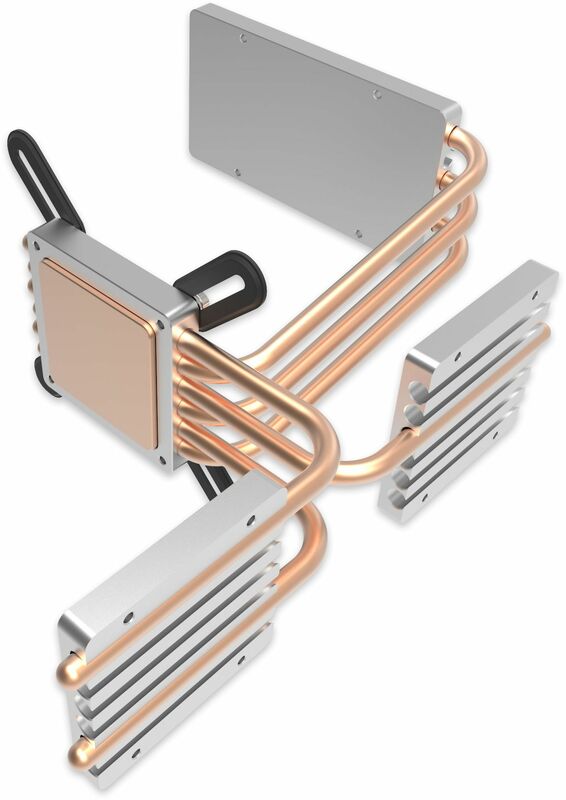 The ST-LH6 is required if you want to cool a CPU up to 110W. It does this by utilising two of the DB4's side panels. The DB4 is a monolithic design masterpiece consisting of a sturdy basic framework surrounded by four removable outer plates of extruded aluminium with sand-blasted surface. 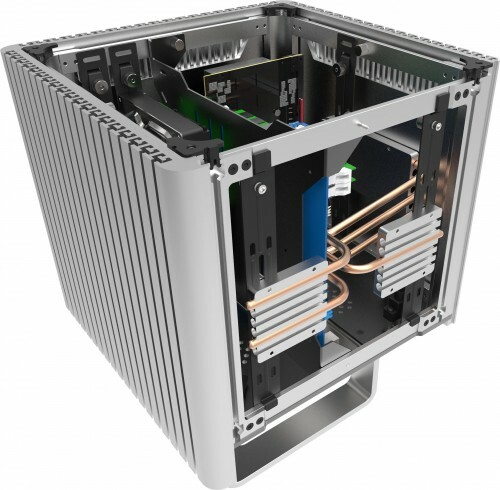 These splendid aluminium panels look not only ingenious, the intelligent design also corresponds to a convection surface and thus follows their function as a heat sink for the processor installed inside. 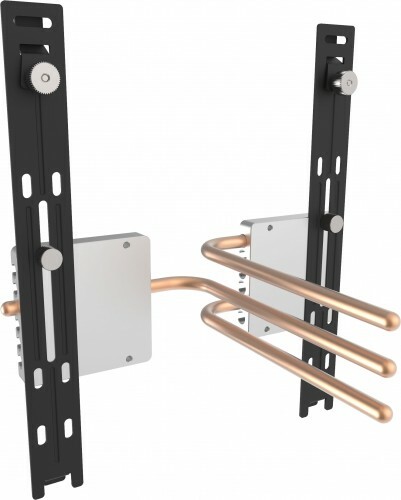 For this purpose, the latter is connected to an external plate by means of a flexibly lockable universal CPU cooler with three of the four original copper heatpipes for heat dissipation, and is also contacted by a further LH6 heatpipe kit with three additional heatpipes with a second outer plate. The effective cooling capacity can be increased as from 65 watts to 110 watts.